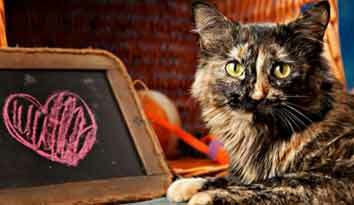 Name Your Own Price Cat Adoption Special all December! All Adoptable Cats at Great River Rescue are available for any price you choose to pay! 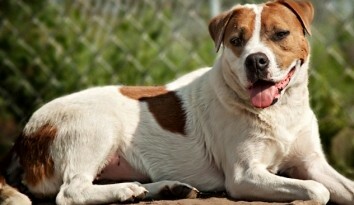 Plus, $25 will be donated for each adoption through December 24. Beginning Saturday, December 1 and lasting the entire month, all adoptable cats at Great River Rescue will be available for adoption at whatever price you are willing to pay! Great River Rescue currently has many cats available for adoption and even more on its waiting list to be brought in and put up for adoption. The goal of the special is to get cats and kittens into adoptive homes to open up space for cats and kittens currently on the waiting list. 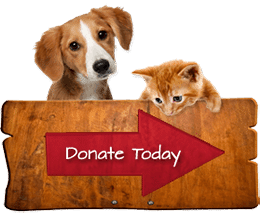 Every cat at Great River Rescue is spayed/neutered prior to adoption, is current on vet recommended vaccinations, and been given preventative care treatments. According to Executive Director Mustful, the shelter spends an average of $500 or more per cat to take care of them while they wait for their new homes. The normal adoption fee for a cat is $100 and the fee for a dog is $200. In addition, Drs. 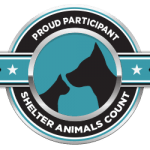 Mark Colliton and Sherry Billups of Sanford Bemidji will be donating $25 for every adoption of a cat or dog toward the shelter’s spay/neuter fund. That’s right – the more adoptions, the larger the donation will be! The extra donation will be valid through December 24.